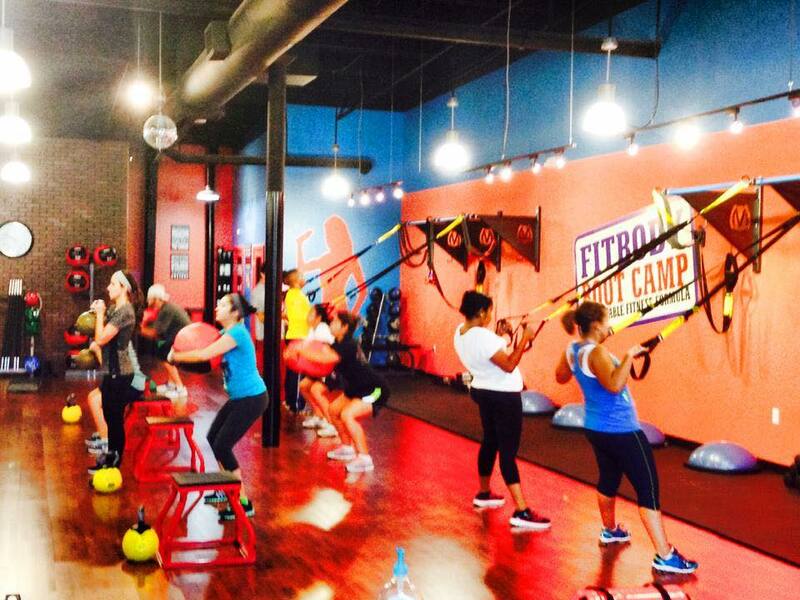 Fit Body Boot Camp is one of the fastest-growing fitness franchises in the country. With locations all across the US their goal is to expose and engage 20% of the worlds population to a healthy and fit lifestyle. 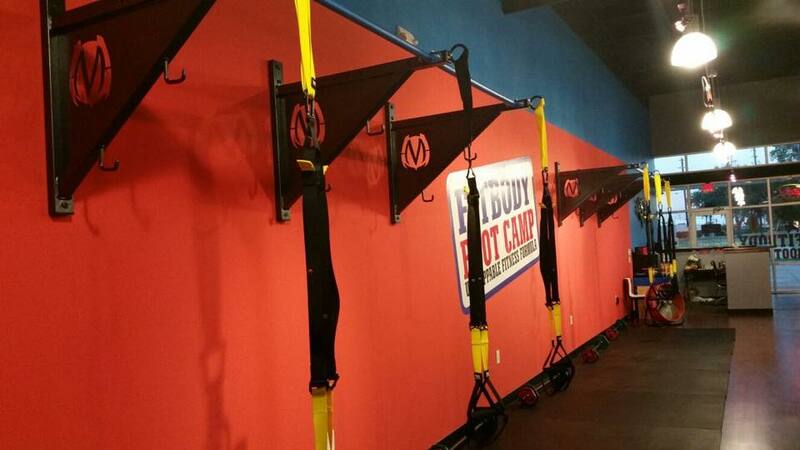 McKinney Fit Body Boot Camp differentiates their franchise by adding the MoveStrong Pull-up Bracket System! Our Pull-up Bracket System is unique for adding eye-loop anchor points to attach suspension trainers and other training accessories to create added purpose to a traditional pull-up bar. 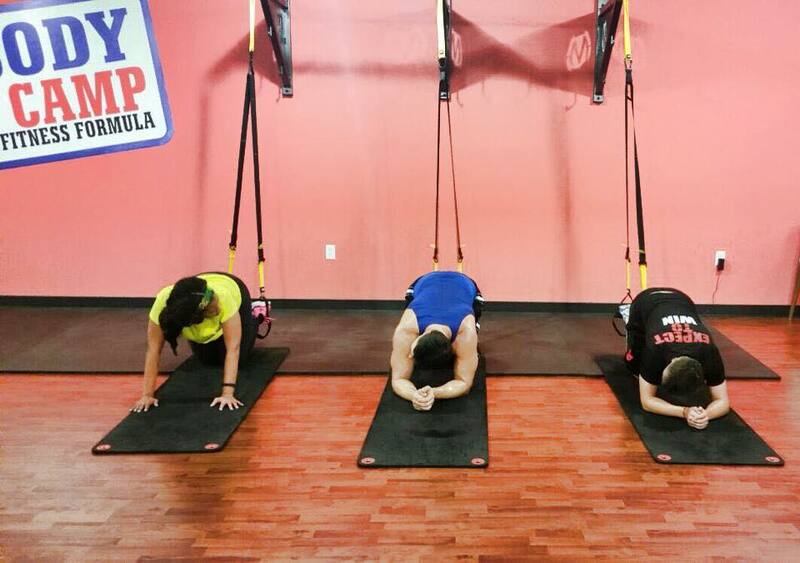 Thanks for Moving Strong McKinney Fit Body Boot Camp!